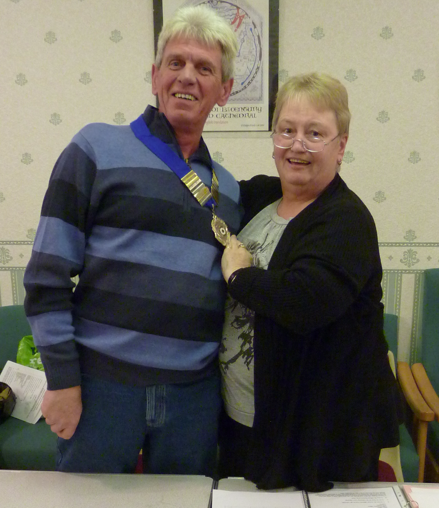 At the LAA Annual General Meeting on the 20th November 2010 my three year term of office as President came to an end. The person accepted as our new President was Mr. Barry Marsden of Mossley Hill Archers and I wish him good shooting and good fortune in his three years of office. I would like to take this opportunity to thank those of you who have afforded me your time during my official duties... however, you are not getting rid of me just yet! Hopefully I will be seeing you on the tournament field and in other spheres. Thank you once again and I hope you continue to enjoy our sport – this is what it is all about. I also hope you will give the same respect and support to your new President.